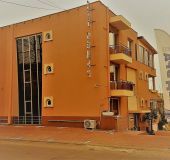 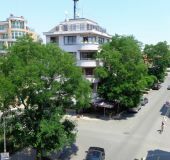 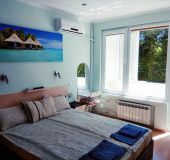 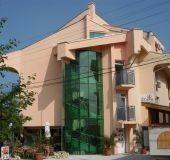 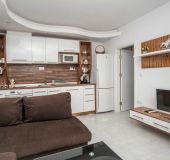 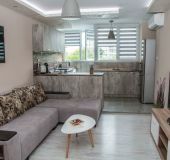 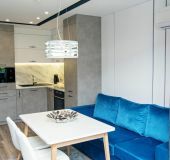 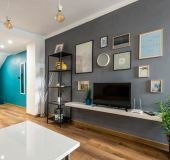 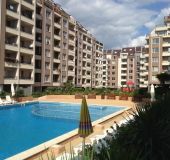 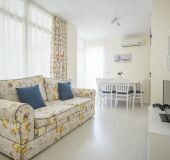 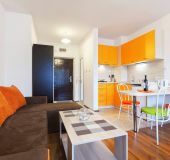 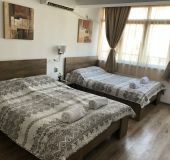 All apartments in Burgas, Bulgaria with prices, phones, photos, stars, descriptions, addresses and locations on the map. 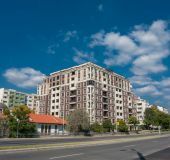 227 apartments in Burgas. 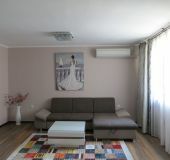 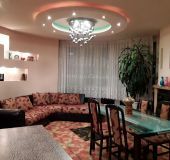 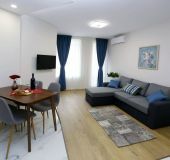 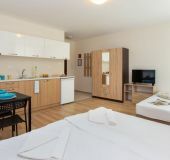 New luxury apartment in the center of Burgas and a mile from the beach. 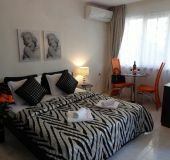 60 BGN per night. 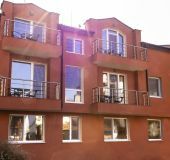 Rent for long-term.